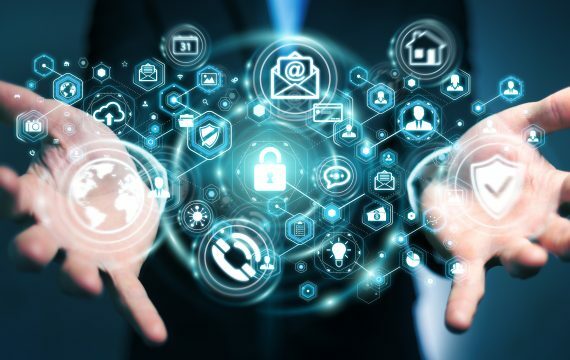 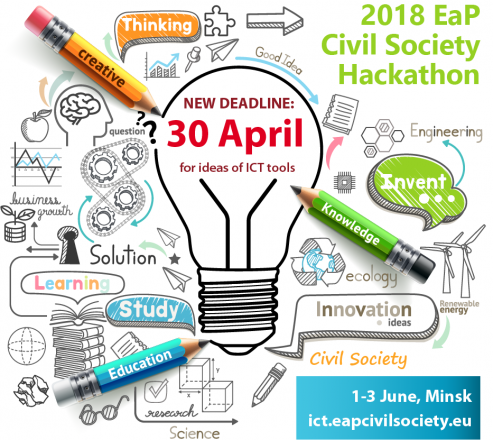 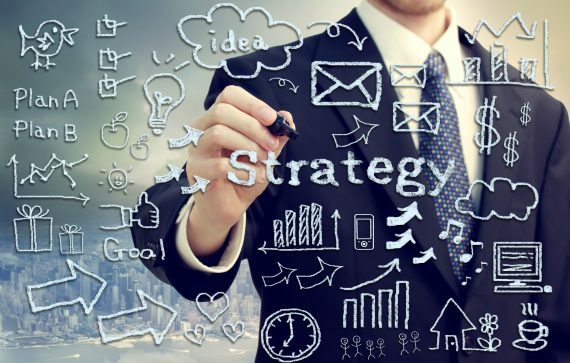 2018 EaP Civil Society Hackathon: Submit Your Idea of IT Solution until 30 April! 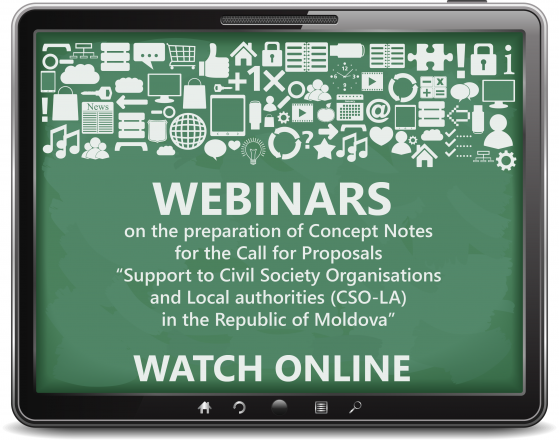 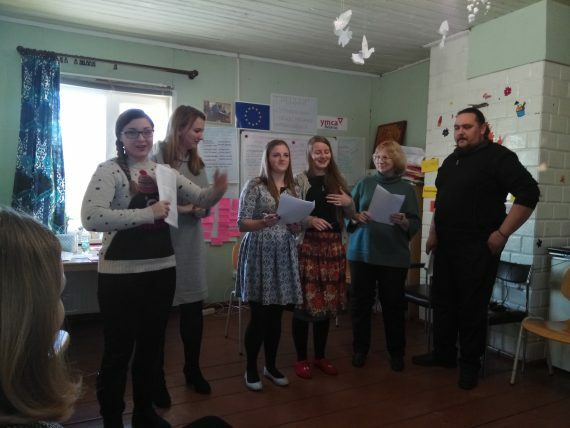 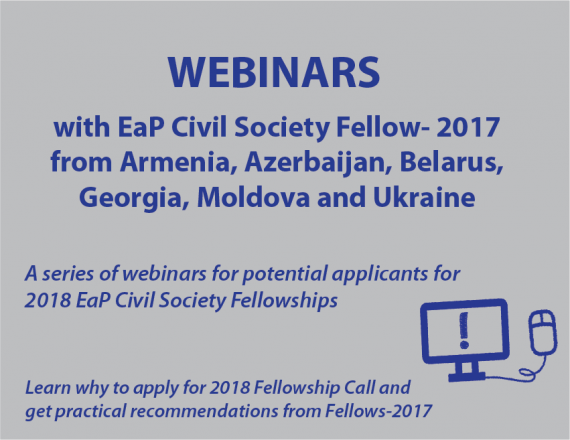 Learn more about EaP Civil Society Fellowships through our webinars! 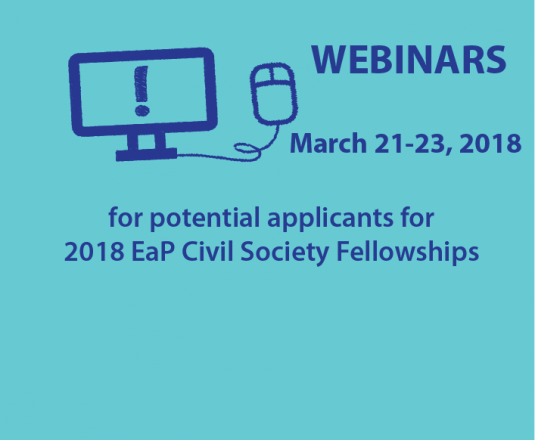 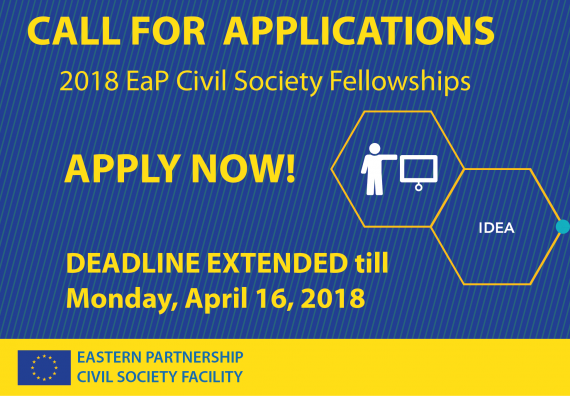 Webinars for potential applicants for 2018 EaP Civil Society Fellowships, 21-23 March 2018!